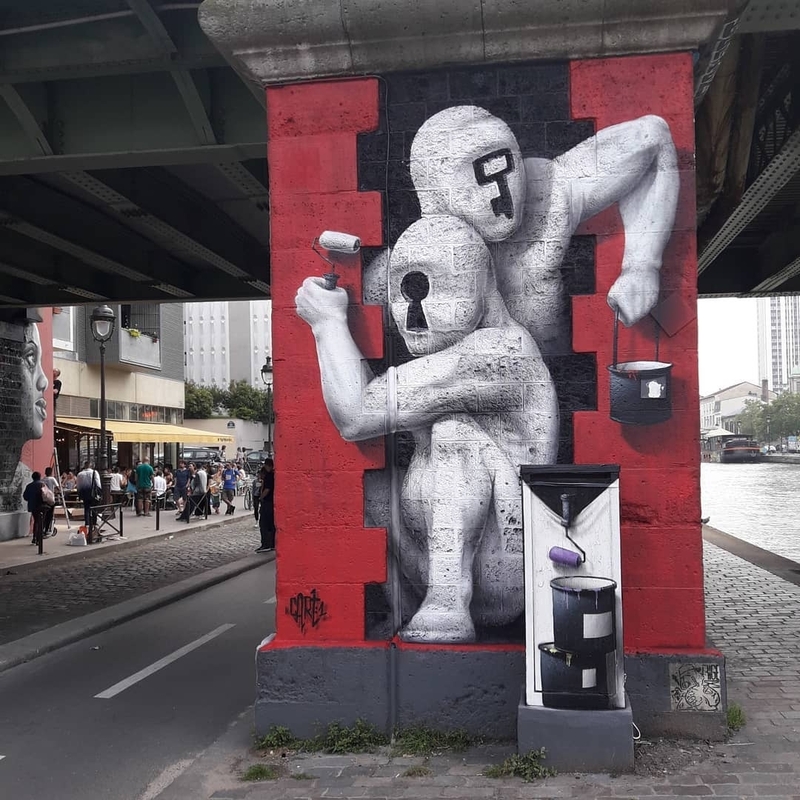 Paris, France: new piece by French artist Cart’1 for Ourcqlivingcolors. 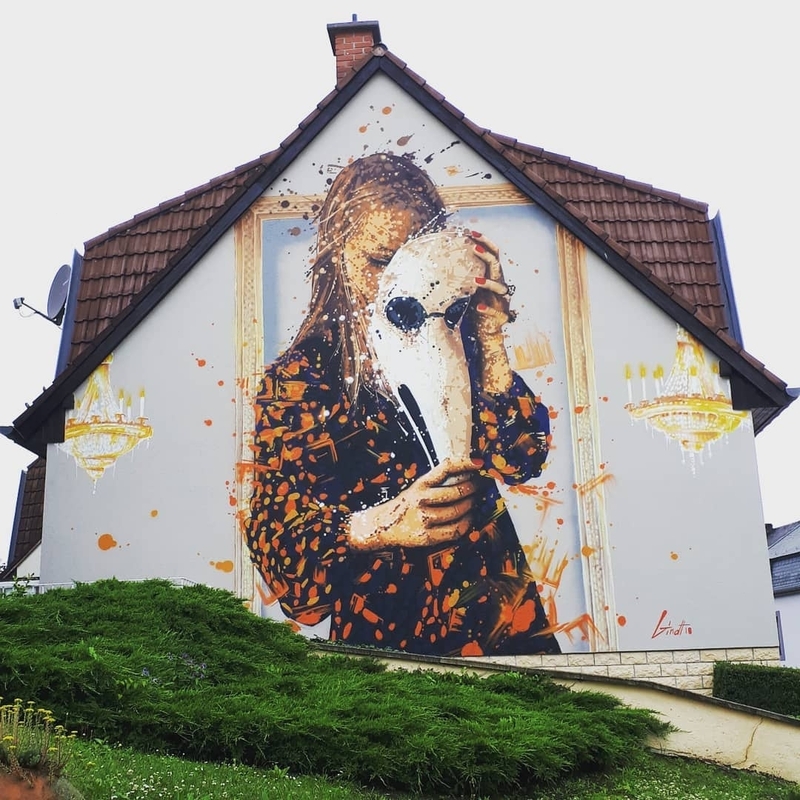 Bettembourg, Luxembourg: new piece by Raphael Gindt. 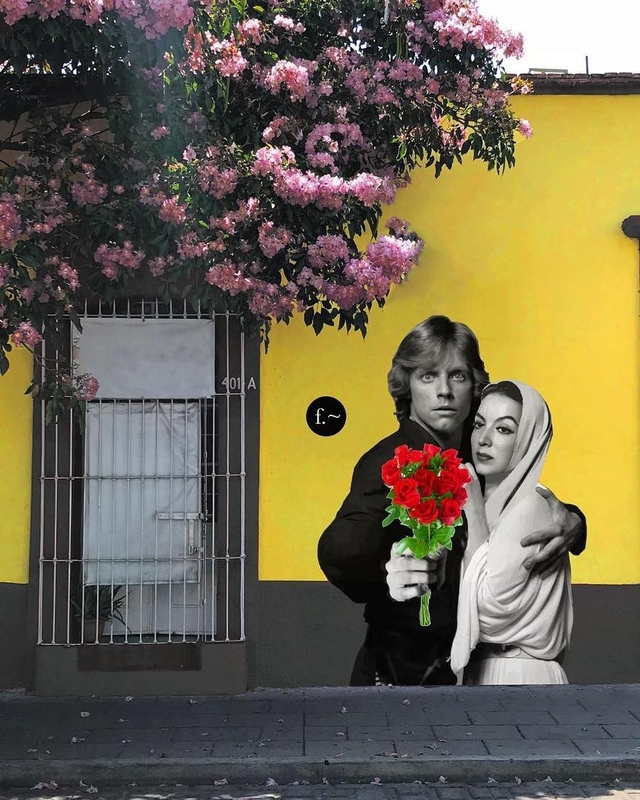 Oaxaca, Mexico: new piece by Efedefroy.